Last Ramadan, one of the big problem fasting people faced was issues with digestive health. I had many emails, where people complained of eating time becoming a burden on their system. (These digestive symptoms of nausea, bloating, vomiting, acid reflux, abdominal pain and other problems of bad digestion are often intensified one or two hours after consuming too many rich and indulgent foods). After a long day of fast, our digestive becomes weak and we have to be careful with what we eat and how much we eat. When we enter recovery for our disordered eating, we also find problems with our digestive system and that’s where ED unit really should work with patients to address these problems. Last year, I decided to attend a short one day course on ‘Healing Foods For the Digestive System,’ the course was wonderful and I walked away with many recipes that support good immunity and good digestive health. 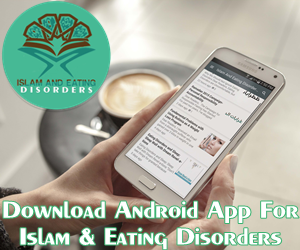 In this post, I would like to share a recipe by Belinda Blake and Nicole Moore that will really support your health in recovery from eating disorder and in Ramadan. 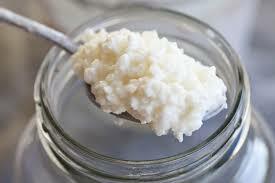 Kefir is a super food for tummy. It’s a good feeling food, it contains high levels of vitamin B12, calcium, magnesium, vitamin K2, biotin, folate, enzymes and probiotics. This is a super probiotic supplement to take to help you build a healthy digestive system. 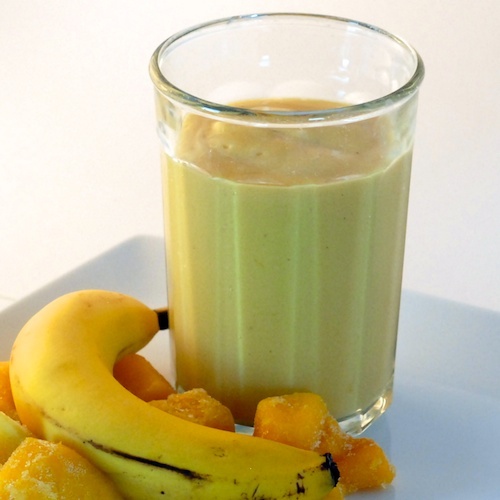 Place all the ingredients into a liquidizer or smoothie maker and whizz until smooth. Enjoy! Not only that the food looks absolutely delicious but it is also really healthy !! Thank you for your wonderful article !! To be honest I find this article a really useful tutorial .. Thank you for posting this great recipe , dear Maha !! Wonderful as always !